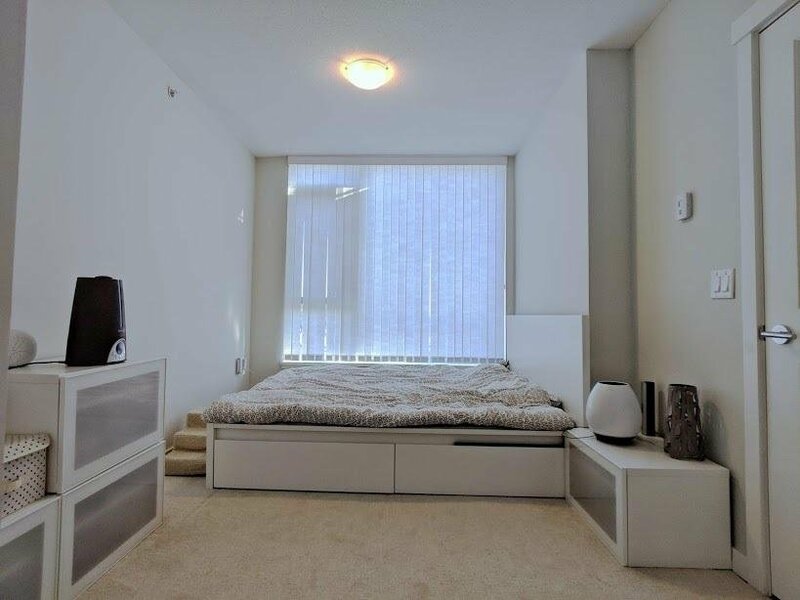 Seize the opportunity to own this amazing South East facing unit on Polygon's concrete building - Rhythm. 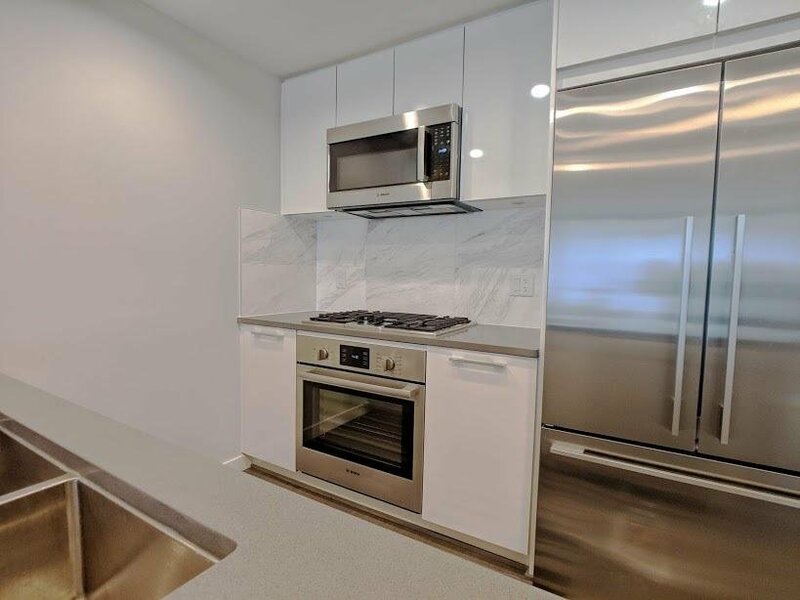 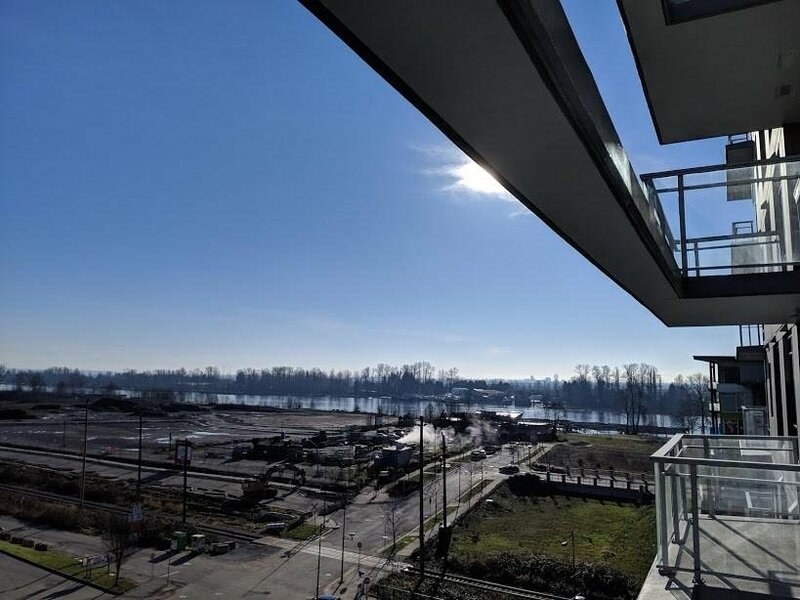 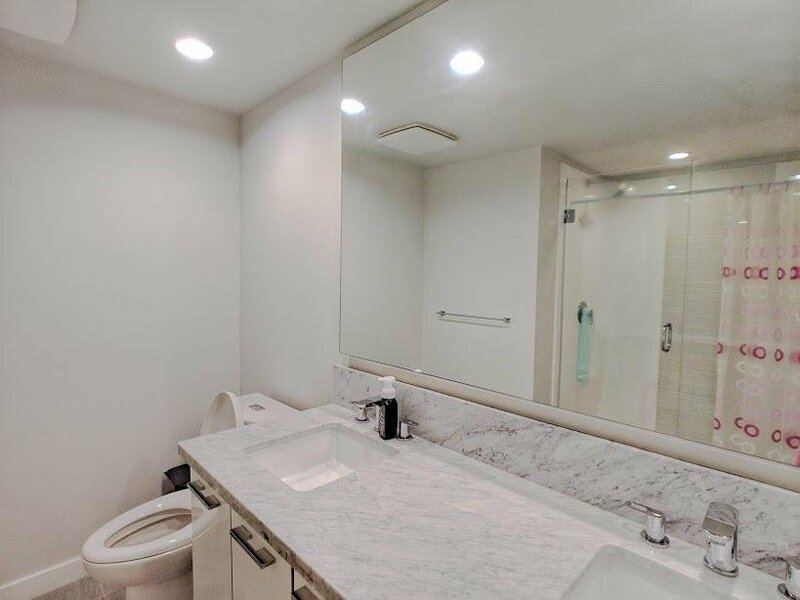 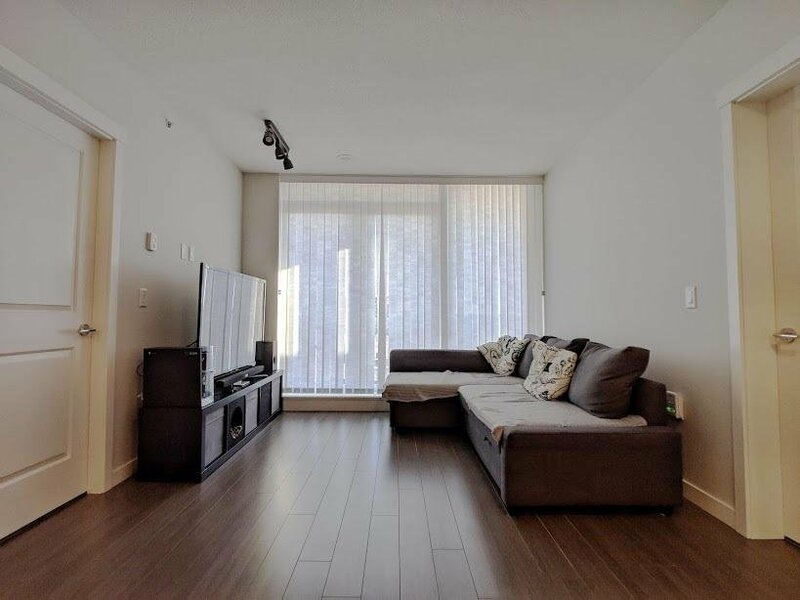 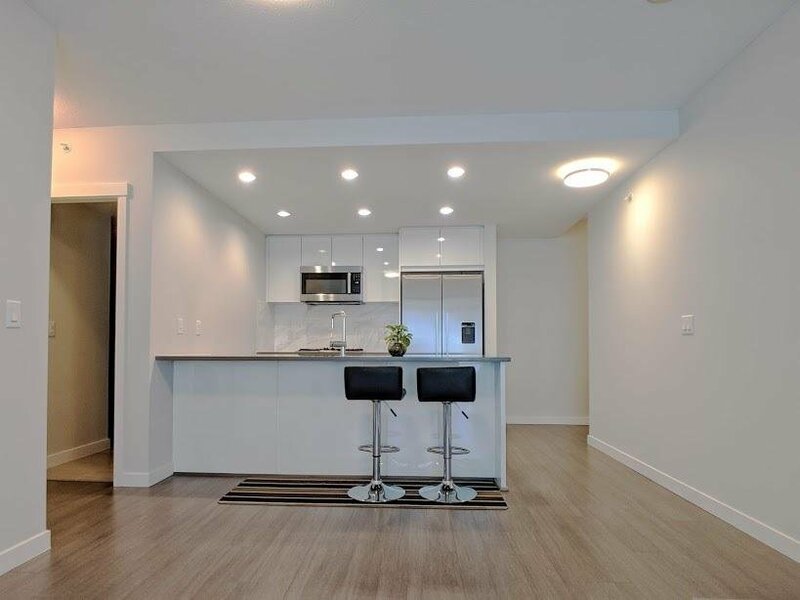 This unit features gorgeous 2 bedrooms + 2 bathrooms and insuite storage, high end appliances, radiant baseboard heating, high ceiling, and the perfect layout with open concept kitchen and dining room. 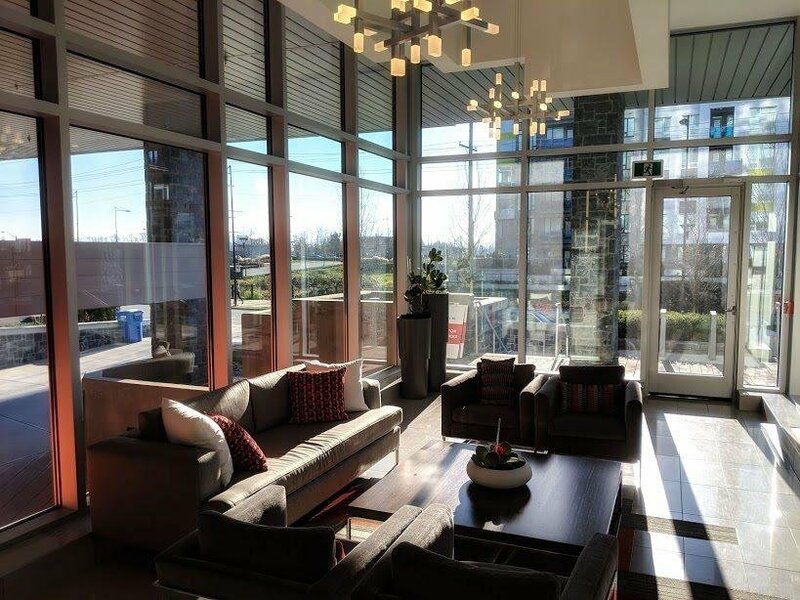 Perfect location just steps from shops, dyke, trails, and short drives from Richmond, Central Burnaby & Downtown Vancouver!